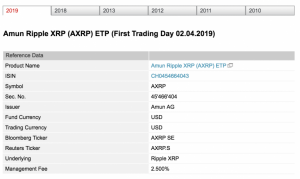 SIX the Swiss stock exchange has announced the launch of ‘Amun Ripple XRP (AXRP).’ AXRP is a new exchange-traded product ETP which is based on XRP. It will be launched today. AXRP will have a management fee of 2.5 percent. SIX the Swiss exchange revealed that the ticker which will be used to recognize the asset on Bloomberg is AXRP SE. The Reuters ticker is AXRP.S, said the stock exchange. In order to support more on-ramps purchasing of the digital assets, by far, the crypto-based startup- Amun has managed to raise USD 4million. 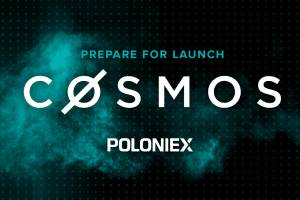 The goal of the company is to make the process of crypto investments simple. It plans to do so by creating channels that a traditional investor is familiar with and is confident to rely upon. 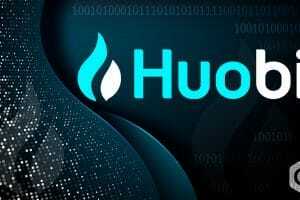 The company wants to make the process of investing in crypto as easy as purchasing a stock. The aim is to offer the investors a safe, comfortable and a regulated environment on the SIX Swiss exchange. The regulatory demands ask the Swiss crypto exchange to require exchange-traded product ETPs. 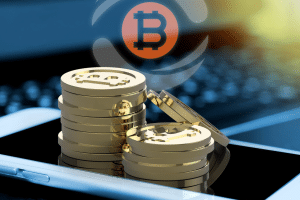 They are guaranteed by offering the basic ‘instrument of deposit either physically or in the form of a futures contract’ as reported by dailyhodl.com. Therefore, in order to offer solid consumer protection, the Amun Ripple XRP (AXRP) will be expected to be collateralized to fulfill the regulatory demands. An SEC-registered crypto and asset custodian called- Kingdom Trust was behind supporting the assets to be collateralized. SIX stock exchange, also with AXRP, will list other exchange-traded funds too on its exchange. 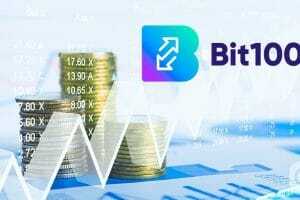 The list will include ETPs for Litecoin, Bitcoin Cash, EOS and Stellar Lumens. You can expect this exchange-traded product ETPs before this year ends. 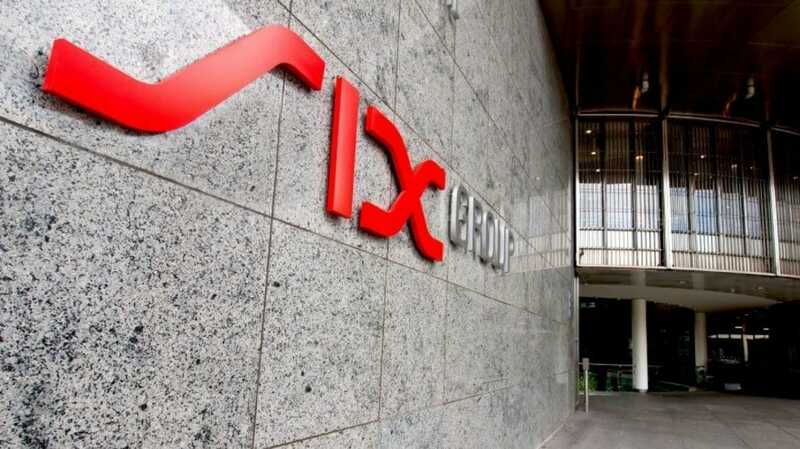 On the other front, the leading Swiss stock exchange- SIX, is planning on launching its own digital assets exchange this year. 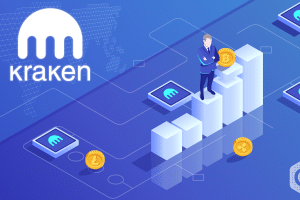 This plans is based on the vision of tokenizing assets and to use the benefits of the blockchain technology to empower the trade. This platform will be constructed on R3’s enterprise blockchain based settlement platform Corda enterprise platform. 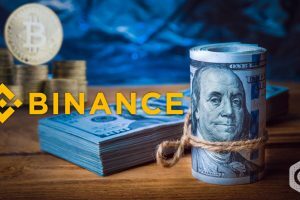 According to the reports from Cointelegraph, in the daily turnover, the Swiss exchange observes approximately 4.62 billion Swiss Francs (CHF) which is almost equal to 4.6 billion USD. SIX has a market capitalization of more than 1.67 trillion CHF which is almost equal to 1.6 trillion U.S. Dollars. It seems like a good time for Corda, as it is getting welcomed by the major financial companies such as SIX stock exchange. SIX is not the only one here, back in January ING- the Dutch international bank also formed a licensing deal with it. ING jointly completed the first live transaction in securities with the help of R3’s open source Corda, last year.